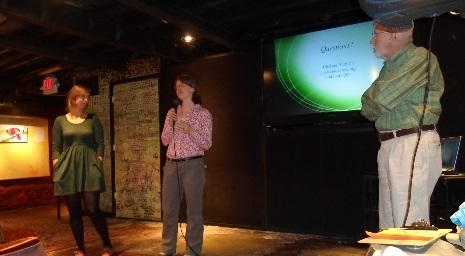 Many thanks to Chelsea Harnish and Emily Heffling for traveling here from Richmond to deliver their hopeful and positive messages of work in the General Assembly and the power of grassroots organizing on Tuesday evening, April 8. Emily, left, and Chelsea field questions from the audience as Les looks on. Among the almost three dozen people in the audience was Jonathon Shacat, journalist for the Daily News-Record. His article covering Chelsea’s presentation at Ruby’s Lounge was printed in the April 10, 2014, edition of the Daily News-Record and is in pdf format here: A Really Good Session. 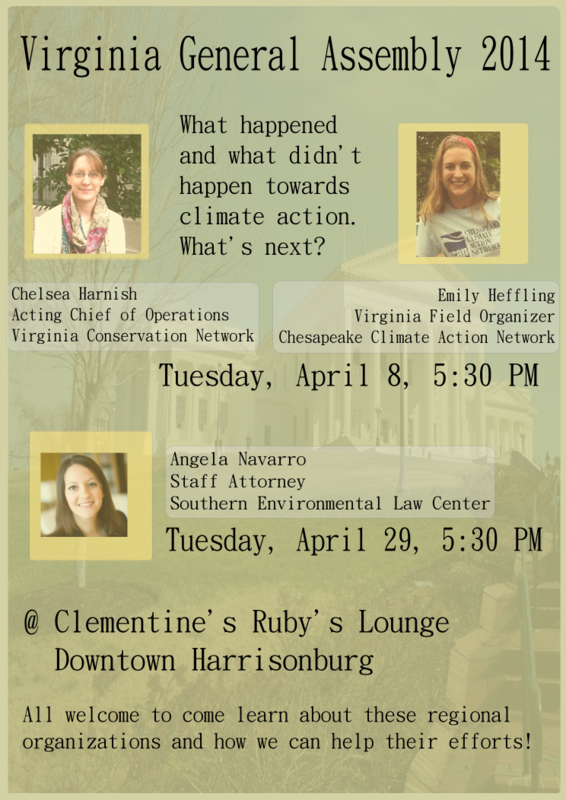 Next up: Angela Navarro of the Southern Environmental Law Center: April 29, 2014, 5:30-7:00 PM @ Ruby’s at Clementine | Join us! What Did the General Assembly Do for Virginia’s Future? So. The 2014 General Assembly regular session has ended. 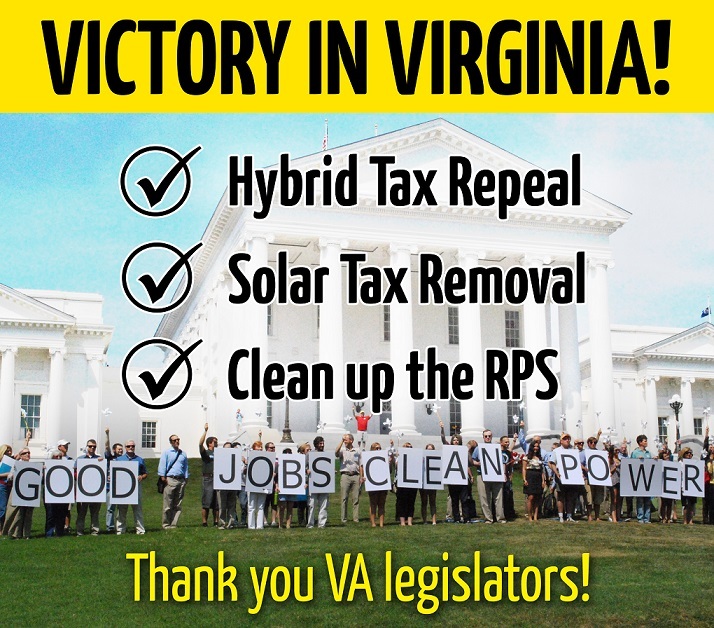 What did our legislators do to protect Virginians from the effects of current and future climate change? What did they do to help prevent it? Will Virginia support an energy efficient 21st century powered by non-fossil fuels or are we going to continue down the “business as usual” path we were following in the last century? needs to be done to save the energy we have, produce energy that doesn’t pollute, and recognize the risks of climate change. Join Chelsea Harnish of VCN and Emily Heffling of CCAN in a discussion of what worked and what didn’t, who our allies are in Richmond, and how we can help change the hearts and minds of those who don’t yet understand the urgency of this critical problem. This event is free and welcomes our entire community. Please come! Share it through facebook here. Then plan to join us again on April 29 for Angela Navarro of the Southern Environmental Law Center (SELC). She will be visiting here from Charlottesville for a presentation and discussion about the wide scope of SELC’s advocacy for and protection of our natural world through law and policy.